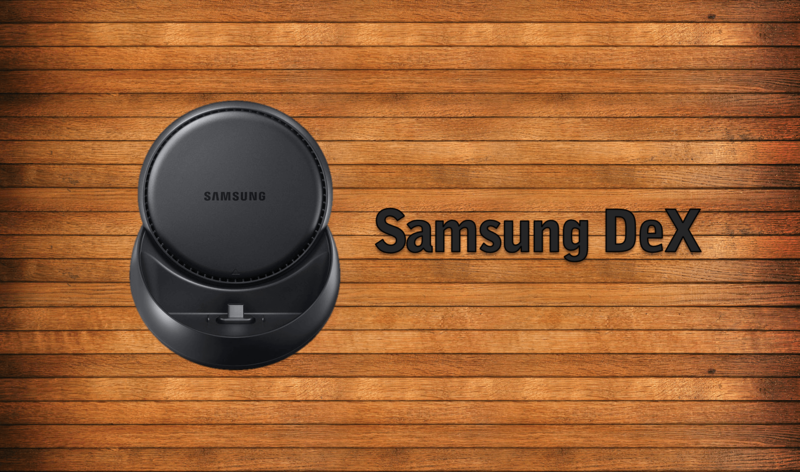 Samsung Electronics announced Samsung DeX, designed to improve productivity for mobile professionals while reducing the need to carry multiple computing devices. 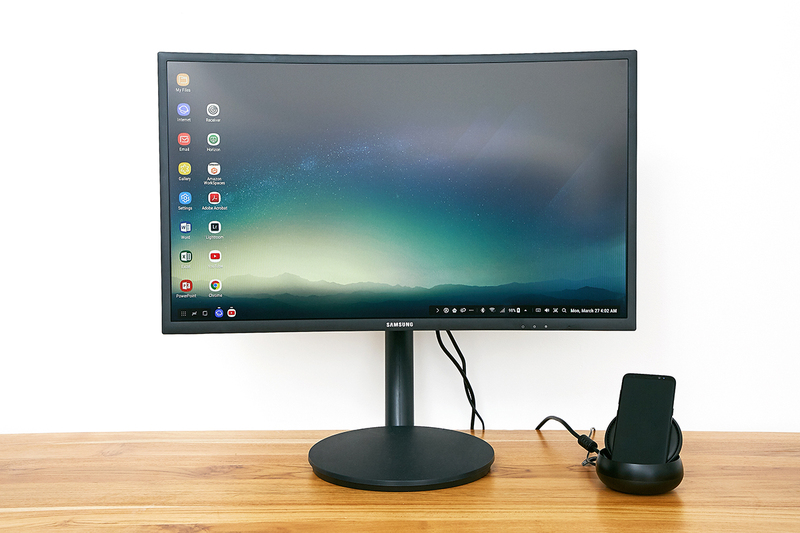 Compatible with the Galaxy S8, Samsung DeX provides an Android-based desktop-like experience that enables users to seamlessly access apps, edit documents, browse the web, watch videos, reply to messages and more, directly from the smartphone on a larger display, keyboard, and mouse. Samsung DeX provides the ultimate productivity environment. It’s completely redesigned Android UI is optimized for use with a keyboard and mouse. It includes multiple resizable windows, contextual menus, and a desktop version Web browser. Key collaborations with Microsoft and Adobe enable Samsung DeX compatibility with Microsoft Office and Adobe mobile apps, including Adobe Acrobat Reader mobile and Lightroom Mobile, allowing desktop-like functionality and a user interface previously unavailable from a smartphone. For those mobile professionals and organizations that require access to Windows OS-based applications, Samsung DeX also allows users to remotely and securely access virtual desktops through partner solutions including Citrix, VMware and Amazon Web Services. 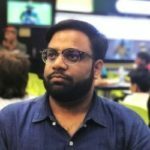 How to Use Samsung DeX?? 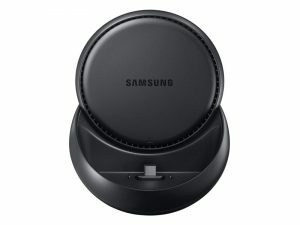 To start working, users simply insert their Samsung smartphone into the DeX Station, which connects the smartphone to an HDMI compatible monitor, and connects to any Bluetooth-enabled, USB or RF-type keyboard and mouse. 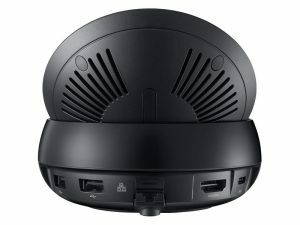 The DeX Station provides the connectivity professionals need, including two USB 2.0, Ethernet, USB type-C power-in and a cooling fan. 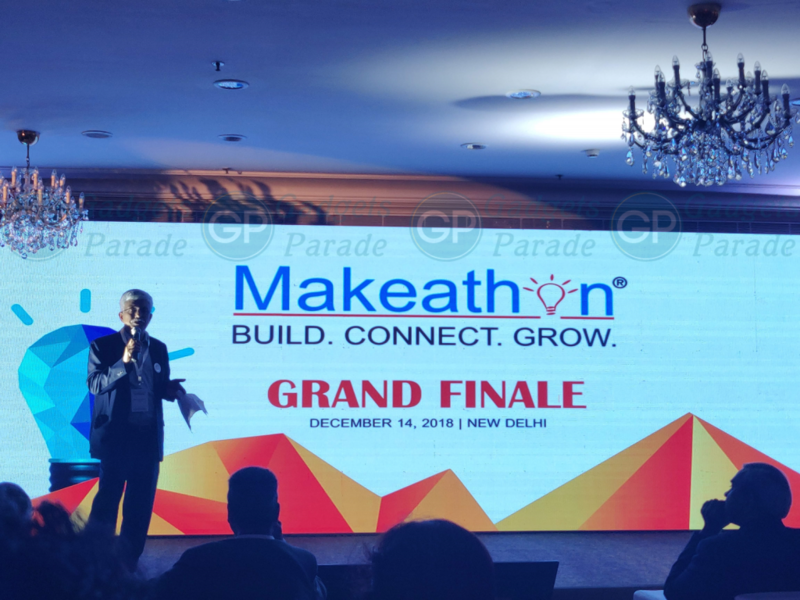 It also features Adaptive Fast Charging (AFC) technology to charge your Samsung smartphone quickly while connected. The DeX Station will be available globally with the Galaxy S8. 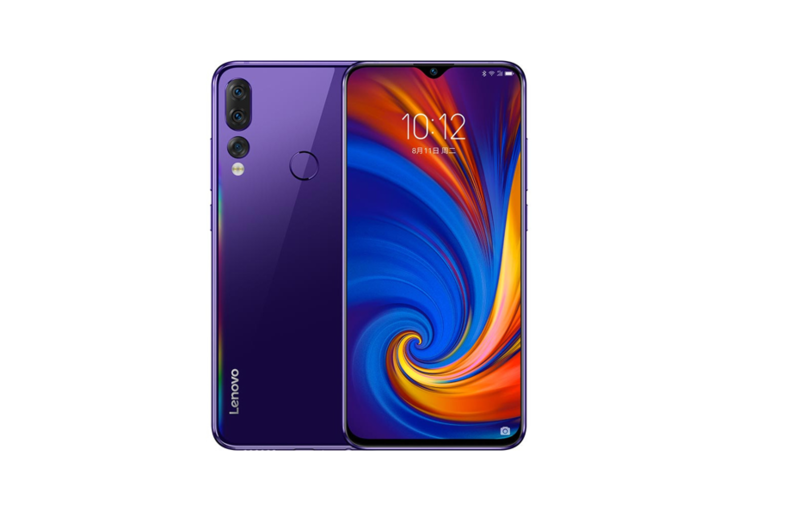 It might also be offered as a packaged bundle depending on the region.